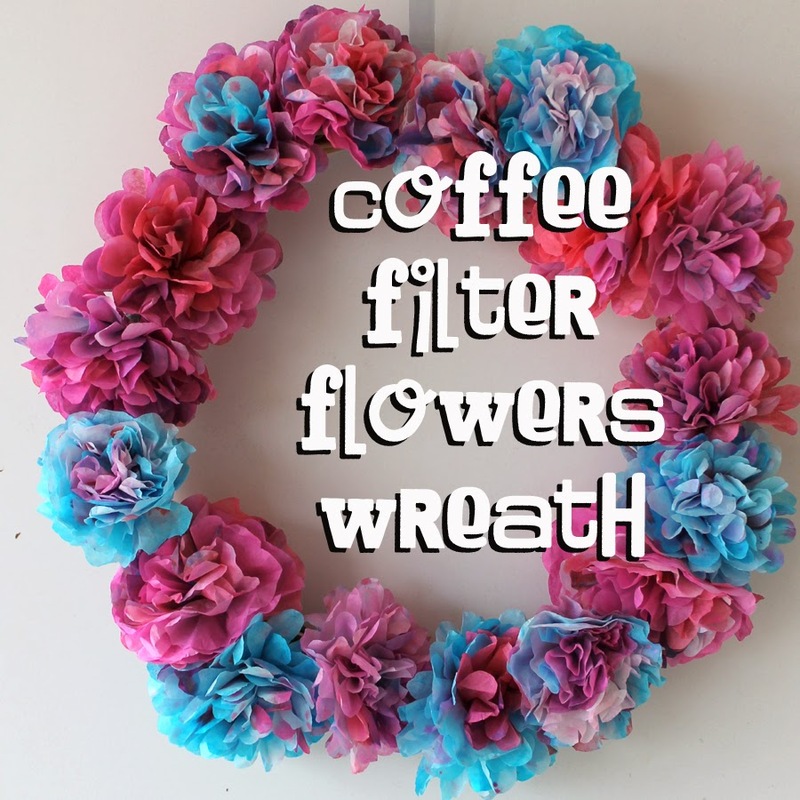 Doodlecraft: Coffee Filter Flower Spring Wreath! 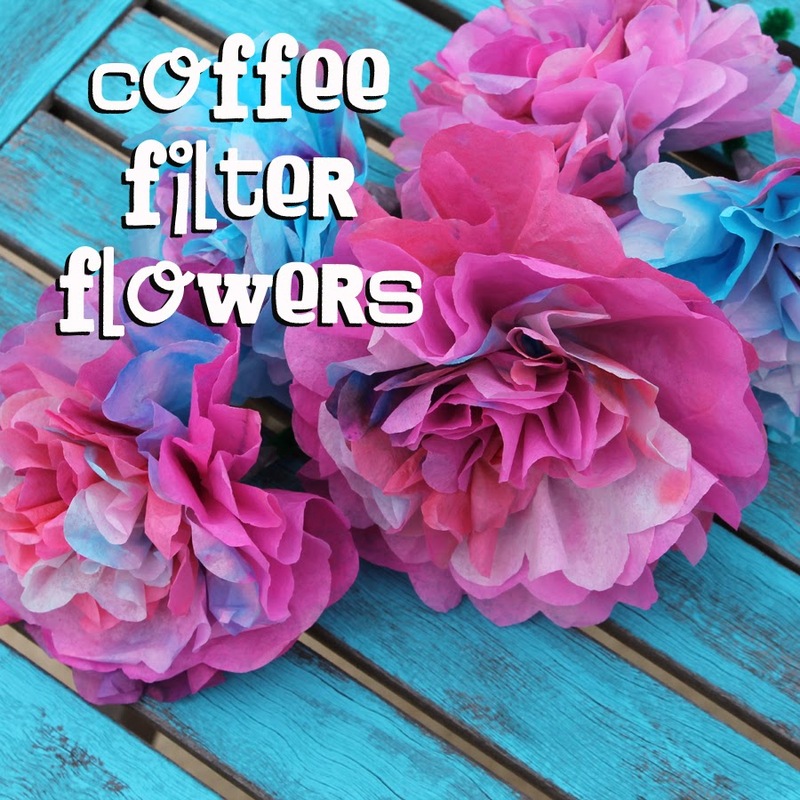 Coffee Filter Flower Spring Wreath! Make the perfect wreath for Spring! 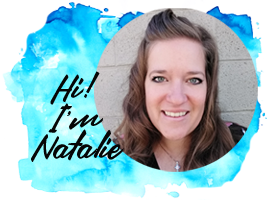 scroll back to yesterday...or Click here! 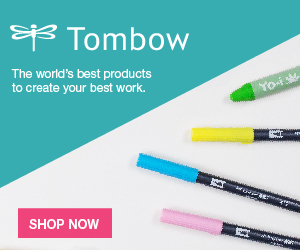 You can give them as a bouquet! Or use a dollar store wreath form and hot glue on the filter flowers! Fill it up or leave it partly bare...whatever you like! But I want to make a million more flowers! Under $2 for a beautiful wreath! Love it!